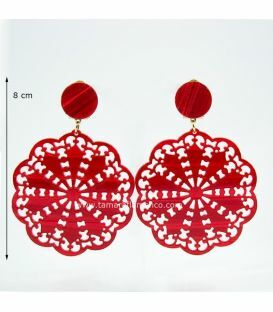 Acetate earrings decorated with stones. 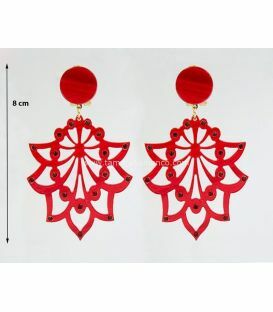 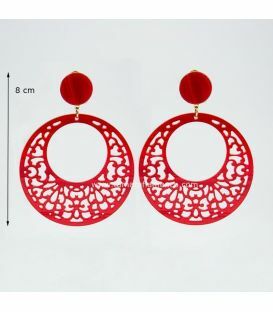 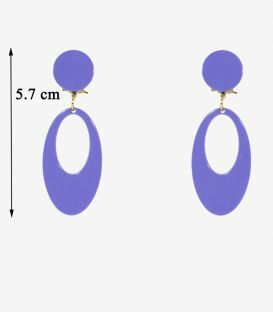 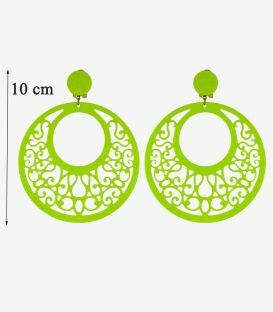 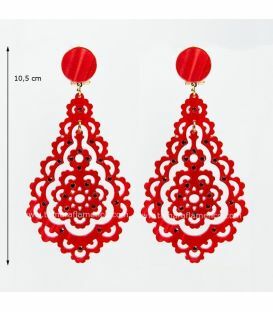 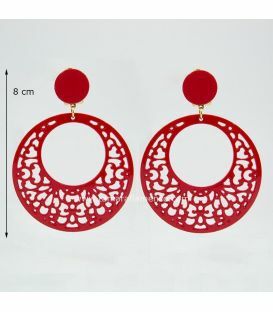 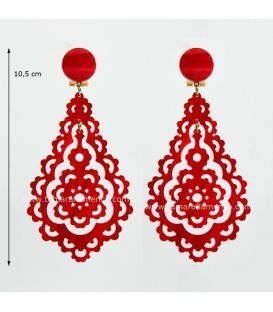 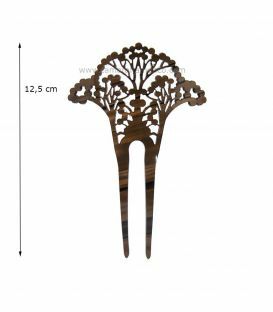 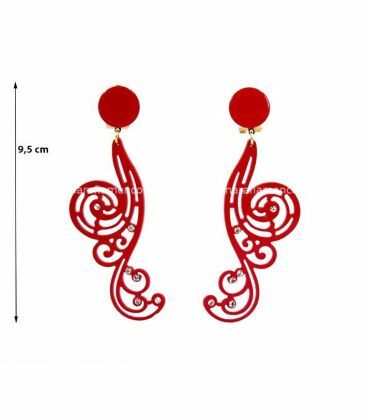 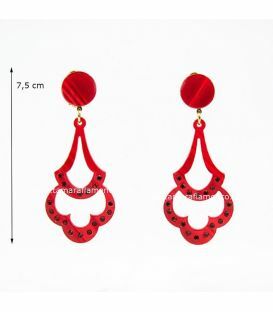 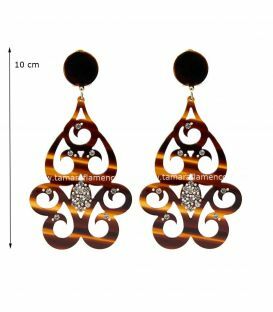 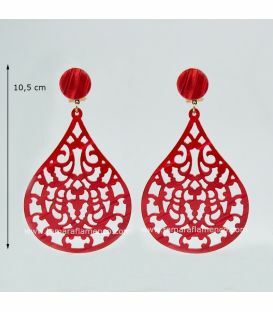 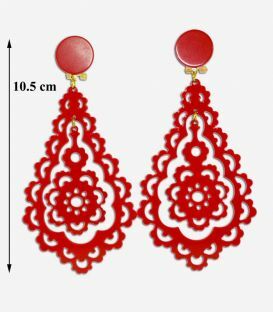 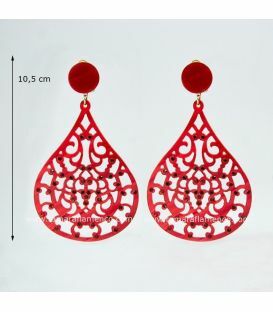 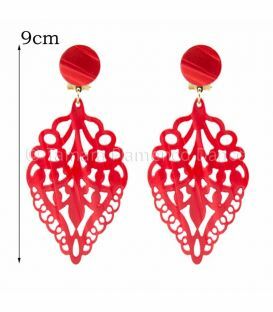 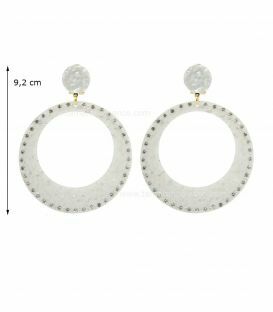 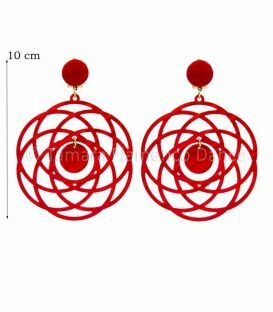 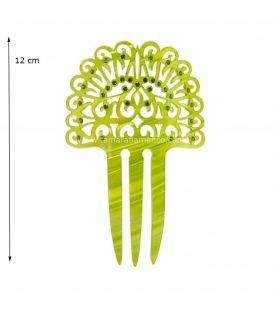 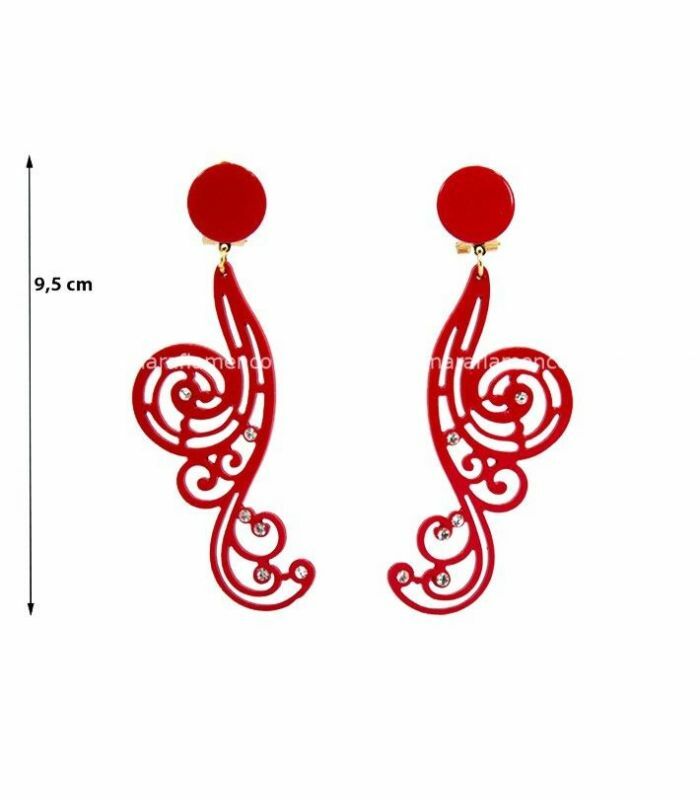 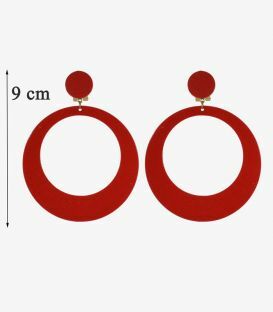 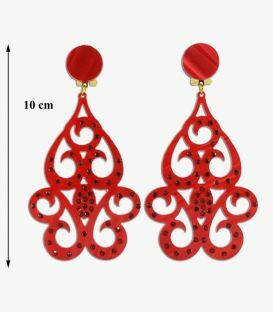 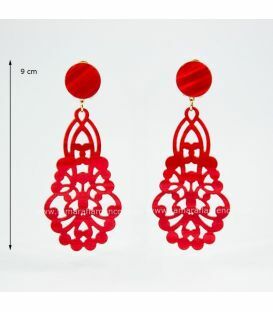 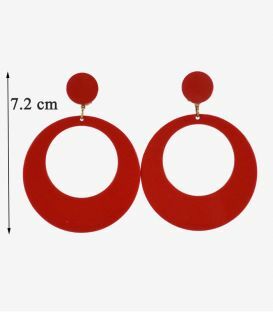 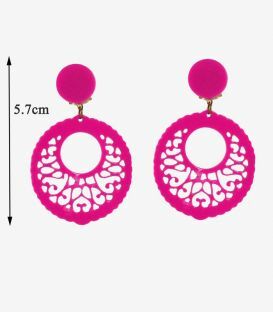 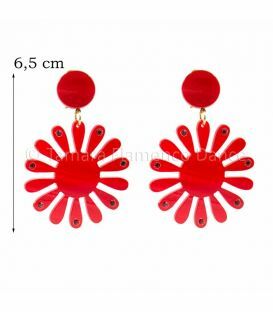 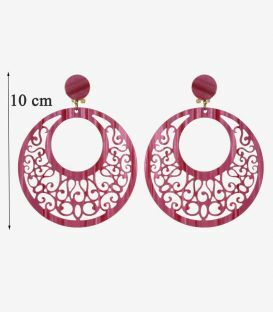 They are large, elongated and asymmetrically shaped earrings. 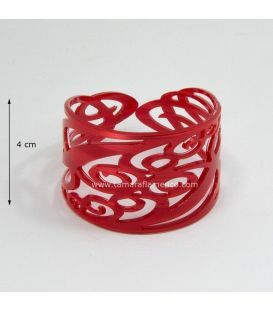 They are perfect if you are looking for a different model than the classic ring. 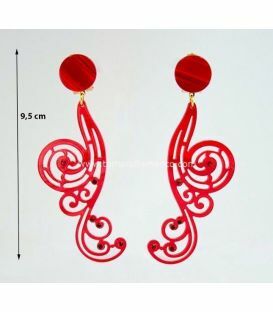 In addition to the fact that the dream is unique, the stone decoration gives it even more luminosity. 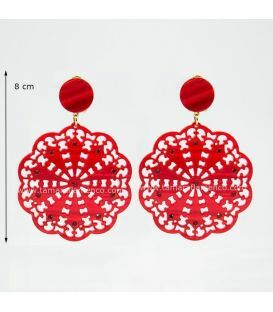 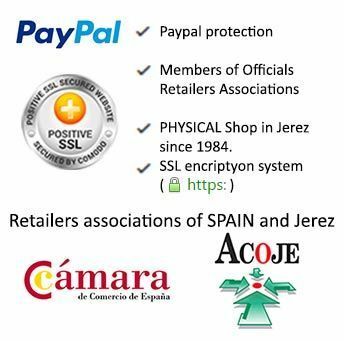 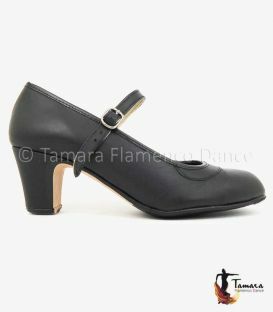 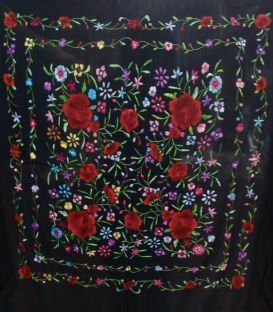 Made of acetate, material with high resistance and flexibility.